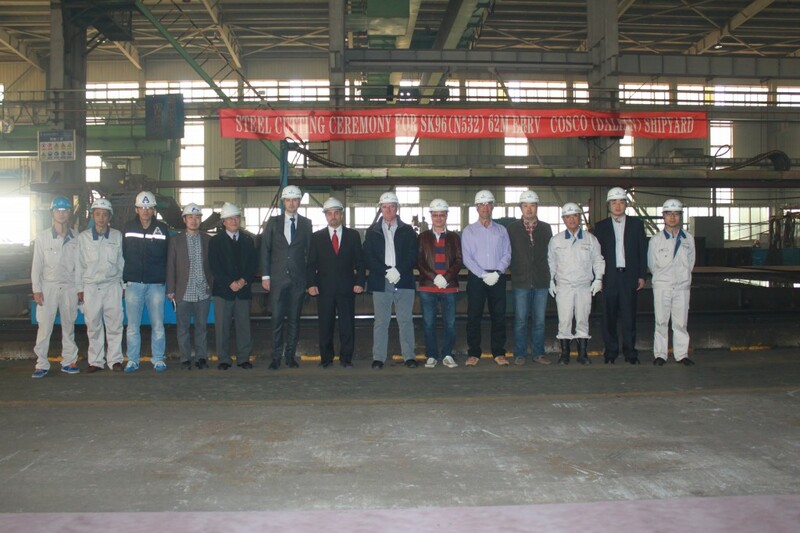 Sentinel's first Focal design 62m ERRV had its steel cutting on 18th October at Cosco Dalian Shipyard, China. 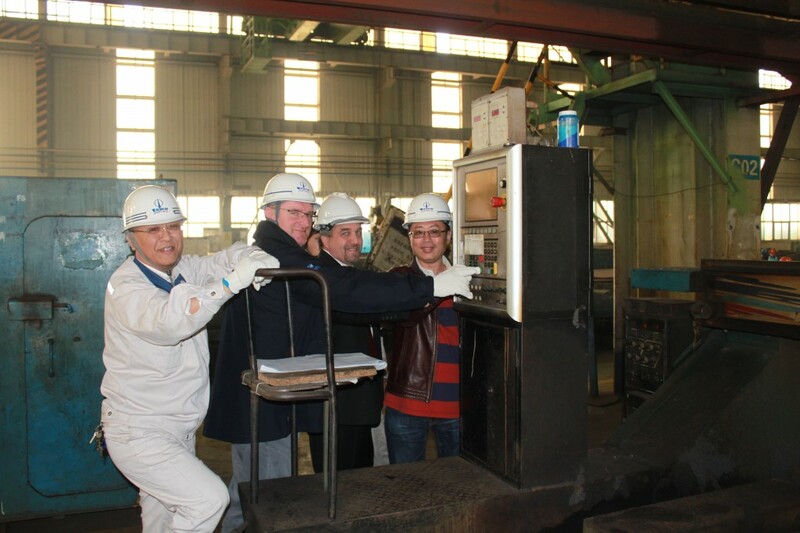 This steel cutting marked the beginning of the construction phase of Sentinel's new building project at Cosco Dalian Shipyard. The first ERRV is expected to deliver in Q4 2015. Sentinel Marine's Founder and CEO, Rory Deans, attended the ceremony. This was followed with lunch hosted by the VP of Cosco Shipyard Group. 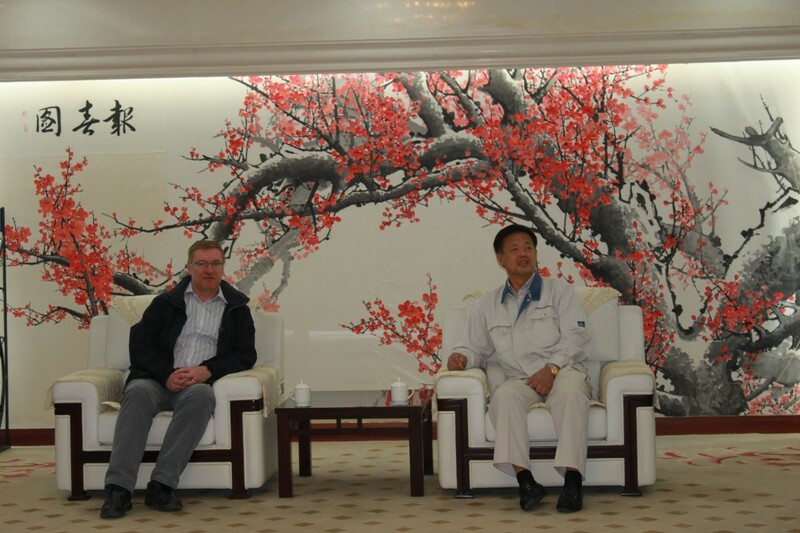 Below are some photos of the steel cutting at Cosco Shipyard and the meeting with Cosco's VP at Cosco Shipyard Group HQ in Dalian.